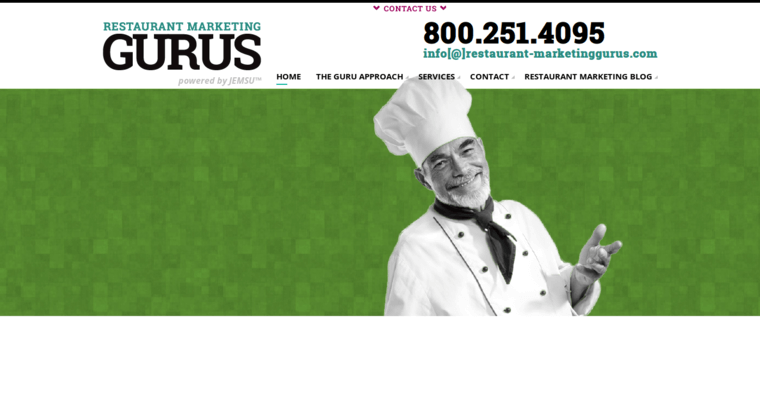 A thriving restaurant is one that not only provides quality food and service, but also has a website that's ranked high on search engines. After all, hungry people that are searching for a place to east don't want to sift through endless pages before finding an establishment. The top selection or one near the top is often their first choice. 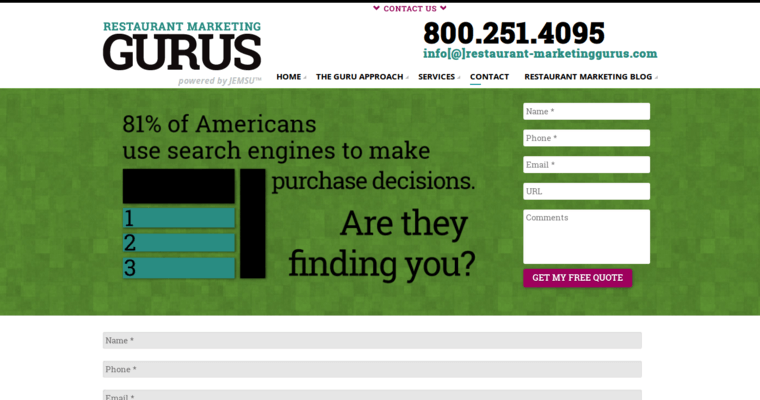 Having success in the world of SEO marketing is something that Restaurant Marketing Gurus achieves for clients. They know that emphasizing the vital aspects of that particular business are what naturally draws potential diners. The knowledge that RMG's experienced staff brings to the table is in part the byproduct of tireless research. 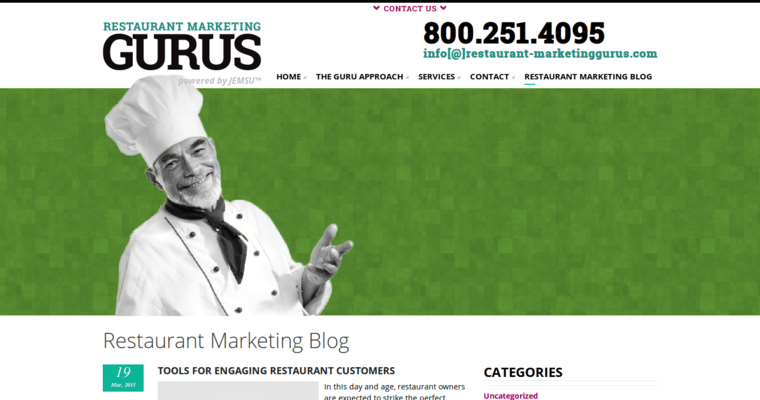 Those choosing to work with Restaurant Marketing Gurus are able to tap into their expertise in this integral area. Not being viable when it comes to the world of SEO is akin to being on the way out.